While working on the Wheatstone Project, lead project rigging engineer, Dusko Barac, proposed an innovative idea. Dusko realised there was an opportunity to increase the operational envelope of the permanent facility bridge cranes to include maintenance works. The reach of the gantry cranes needed to be extended to allow them to pick up components previously out of reach. 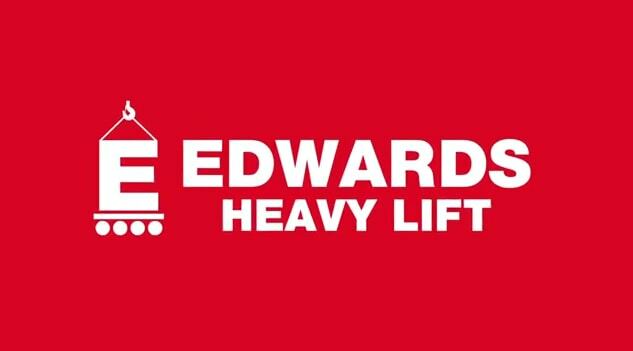 RUD Australia was engaged by Chevron to work in partnership with Edwards Heavy Lift and Pacific Hoists to create a turnkey solution. 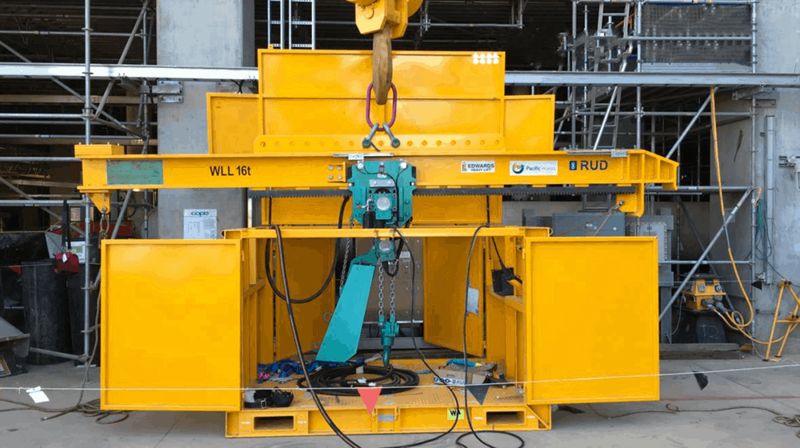 Working from the design concept for a structurally supported lifting beam, RUD Australia helped develop the final detailed design and manufacture the beam. Challenges included tight lead times for structural and steel fabrication, as well as the time needed for custom-designed and manufactured trolleys to arrive from Germany. 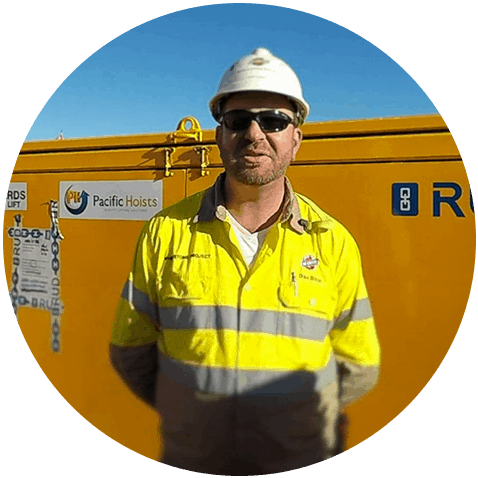 As the project manager, RUD Australia needed to work closely with the client and supply chain to ensure the design outcomes were attainable. The beam was then tested to both RUD Australia’s specifications and those set by the client. Rigorous design testing was conducted before the beam was shipped to the worksite. Final fine-tuning of pneumatic control systems were conducted on-site, ensuring the operational settings were correct. Design and testing documentation was also prepared by RUD Australia. The final project documentation proved to be the most comprehensive that Chevron had ever received for a standalone lifting apparatus. The operational capabilities of the lifting beam have been proven on-site and received positive feedback from major maintenance partners. The ingenuity of the design, built-in safety features and overall ease of operation are key benefits that have been praised by multiple project stakeholders. 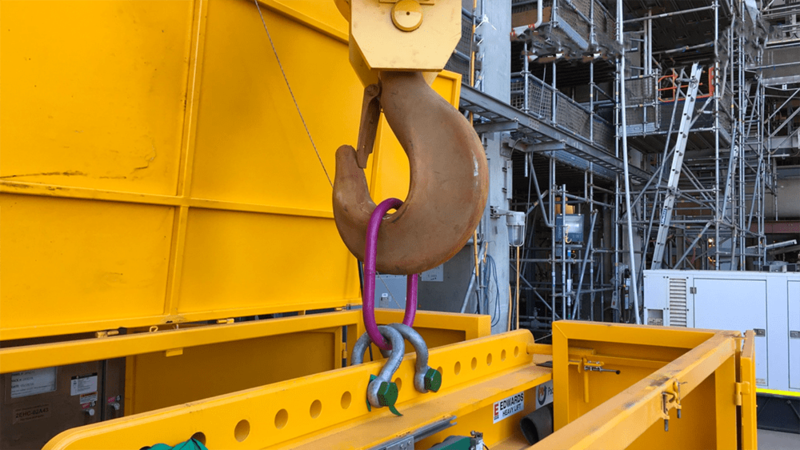 RUD Australia’s lifting solution for Chevron was awarded CICA Lift of the Year in 2017. Speak to a RUD Australia expert to find out how our engineered solutions can increase your project efficiency and safety. Without the collaborative help from our member partners, this project would certainly not have been possible. I believe this is the best system that we could have chosen.